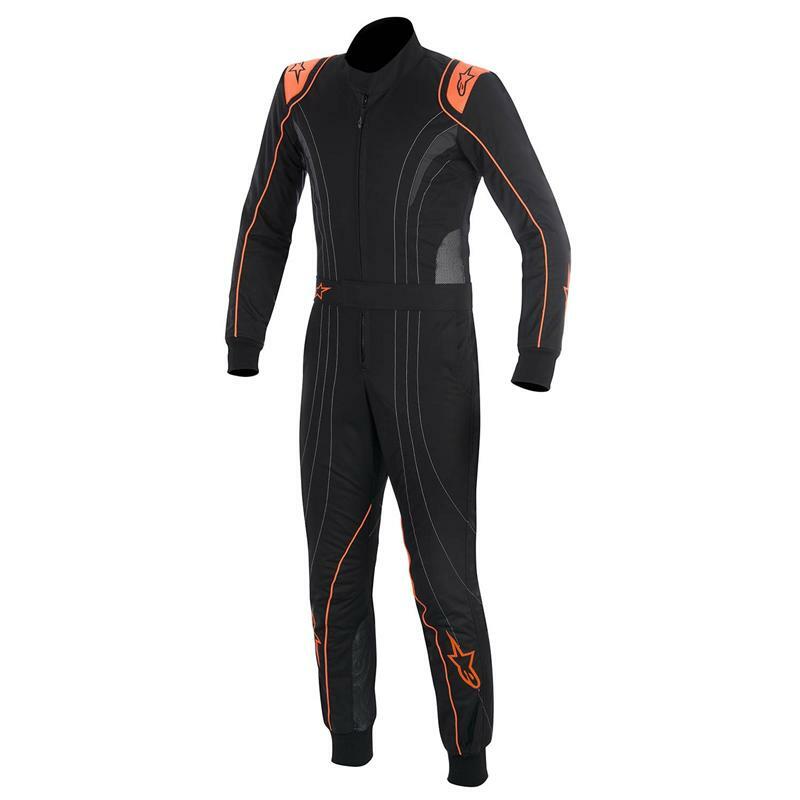 Alpinestars Karting Suit - K-MX 5 UNIVERSAL - Dezod Motorsports Inc - Home of the automotive performance enthusiast since 2002. Technical three-layer construction that meets new homologation standards, featuring an 100 polymide outer shell and poly-cotton twill membrane and poly-toweling lining for comfort, durability and fit. Engineered design for durability, minimal material bunching and high levels of abrasion resistance while the poly-toweling lining offers excellent moisture-wicking. 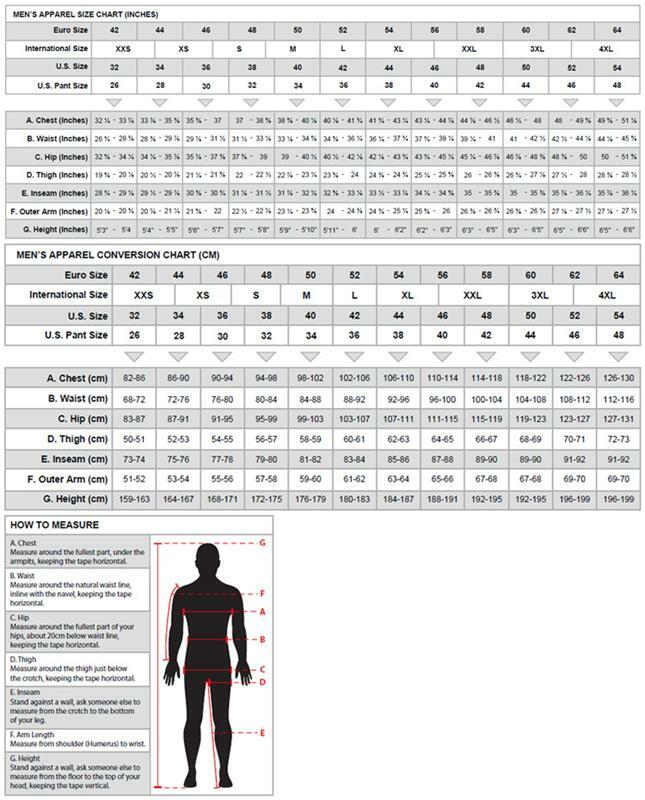 Mesh panels positioned on under arms, seat area, sides waist, bottom leg for optimized levels of ventilation. Semi-floating (3/4) shoulder gusset construction with stretch material provides improved freedom of movement. Knitted wrist and ankle cuffs provide a snug fit and help prevent unwanted movement of suit. Adjustable collar and Velcro waist belt allows a tight, personalized fit. Alpinestars Formula 1-styled shoulder epaulettes.